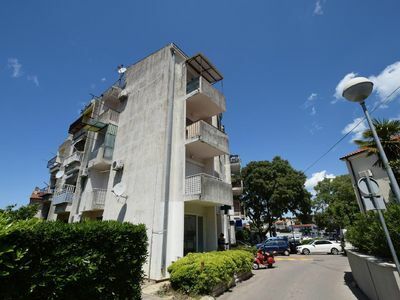 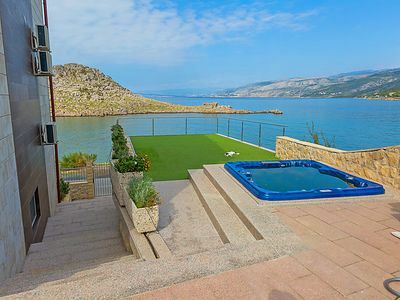 Ideally located within easy reach of the charming village of Splitska and the quiet beaches on Brac’s coast, this property has all the ingredients for a wonderfully relaxing holiday. 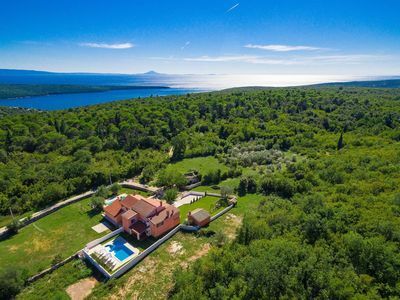 The villa Is traditionally built using Brac stone and inside is furnished in a modern style including the benefit of air conditioning throughout. 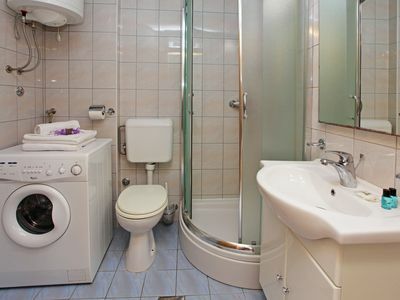 Two of the upstairs bedrooms conveniently have their own bathroom and Balconies to make the most of the sea views. 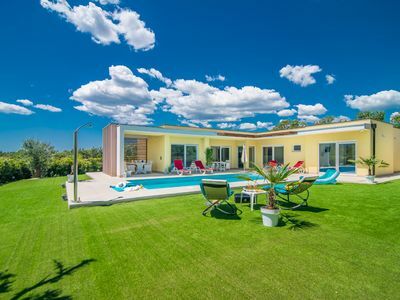 Patio doors from the open plan lounge lead out onto a covered terrace that overlooks the inviting pool and sea beyond. 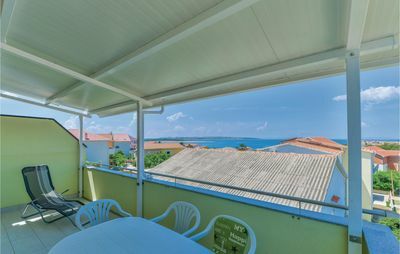 This is the ideal place for outdoor dining or a glass of Dalmatian wine whilst watching the sunset. 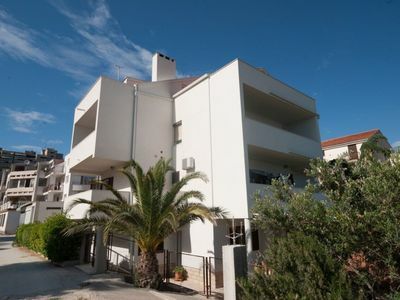 Supetar is also close by which has an array of restaurants, bars, cafes and for beach lovers, be sure to visit the famous Zlatni rat beach on the south of the Island. 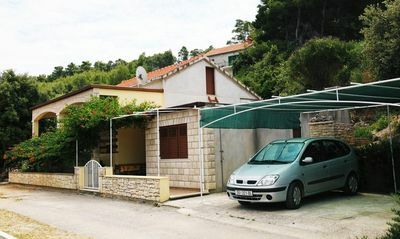 Brac Island is accessed by a ferry from the Split mainland. 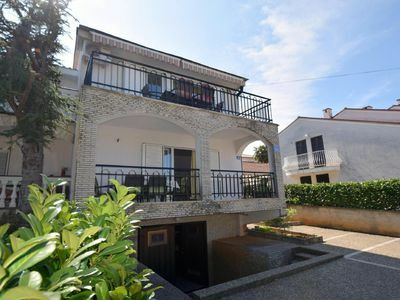 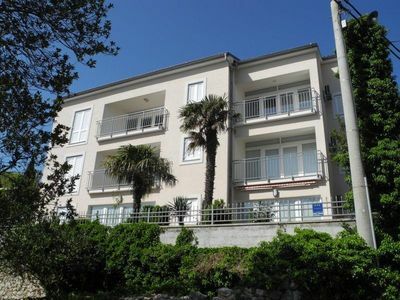 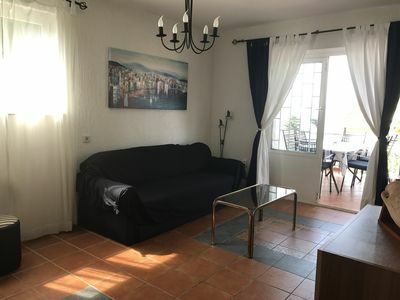 This is a beautiful 3 bedroom property located in Splitsko-Dalmatinska Županija, Croatia. 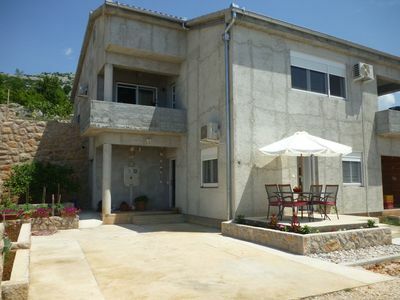 This villa, in Škrip, is a comfortable property sleeping 6 people. 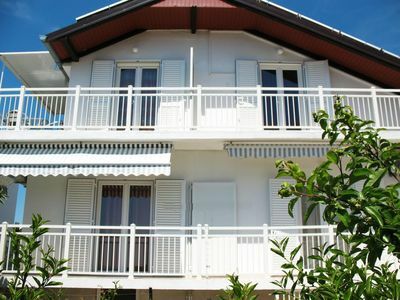 The villa offers superb accommodation, including modern luxuries such as air conditioning, internet access, open terrace and a swimming pool. 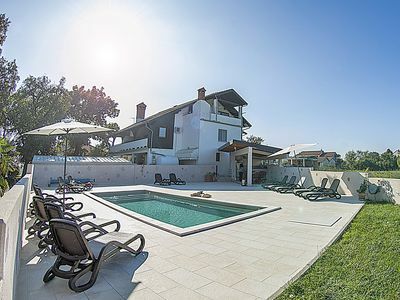 You can bask under the Croatian sun in the villa’s beautiful open terrace, making use of its barbecue.